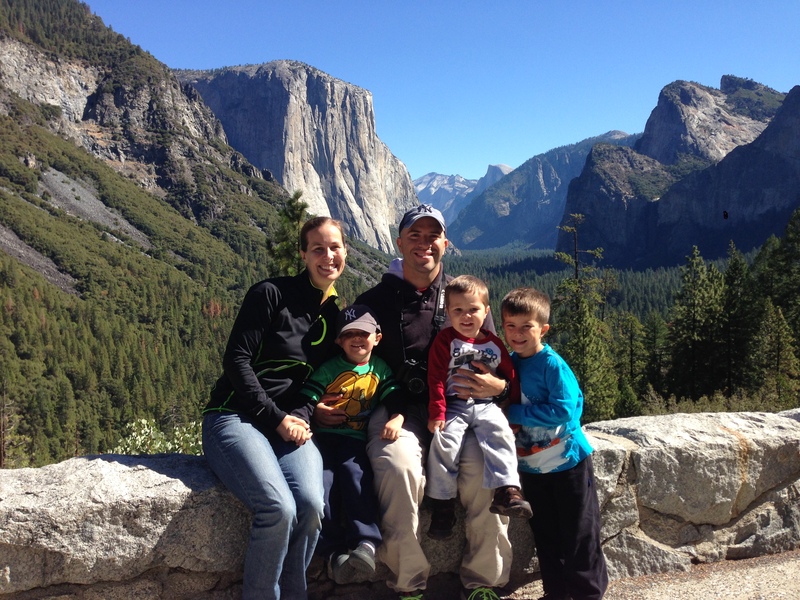 Last week we were able to cross off a bunch of California bucket list things. And now I’m tired. I mean TI-RED! I might just drift off to Zzzzzzzz……Sorry, dozed off for a moment, what was I saying? 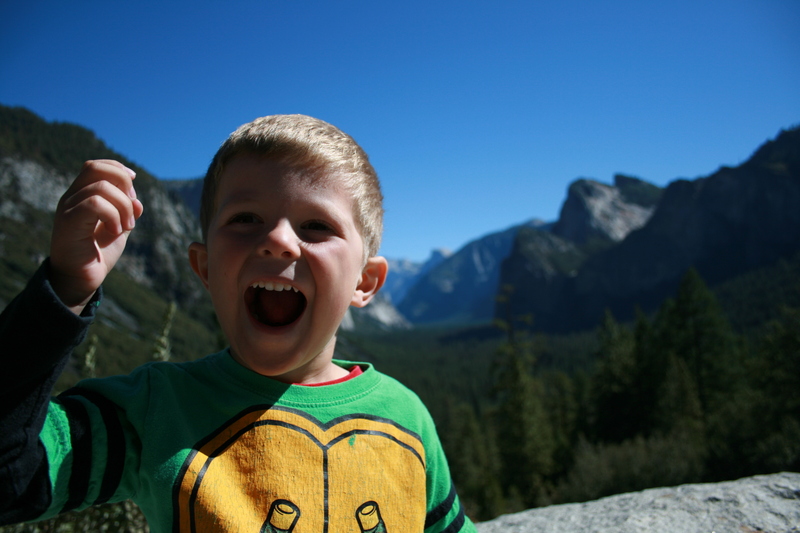 To start, we drove to Yosemite, probably our #1 thing on our bucket list. I knew we wouldn’t get to see the glorious waterfalls that occur in the spring, but I was still excited about its beauty. And it was beautiful. And wet. Very very wet. But did that stop us? NO WAY! 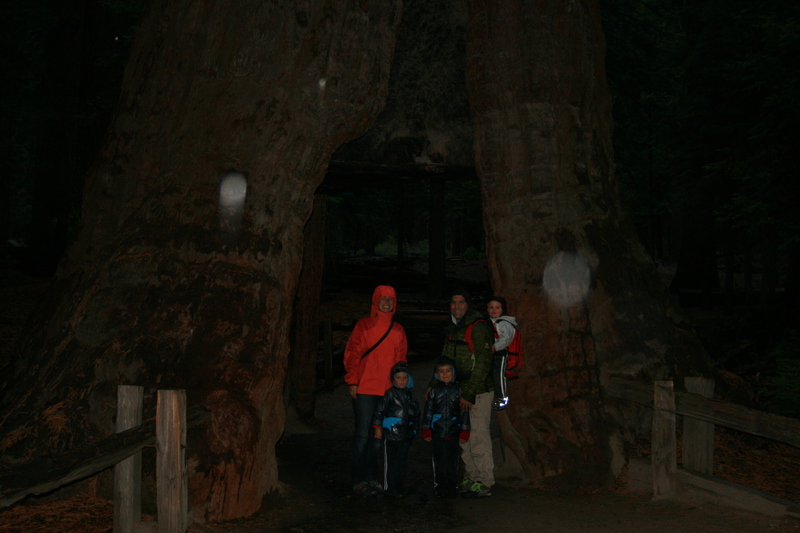 That’s us standing in steady rain, in a big sequoia tree. In the dark. 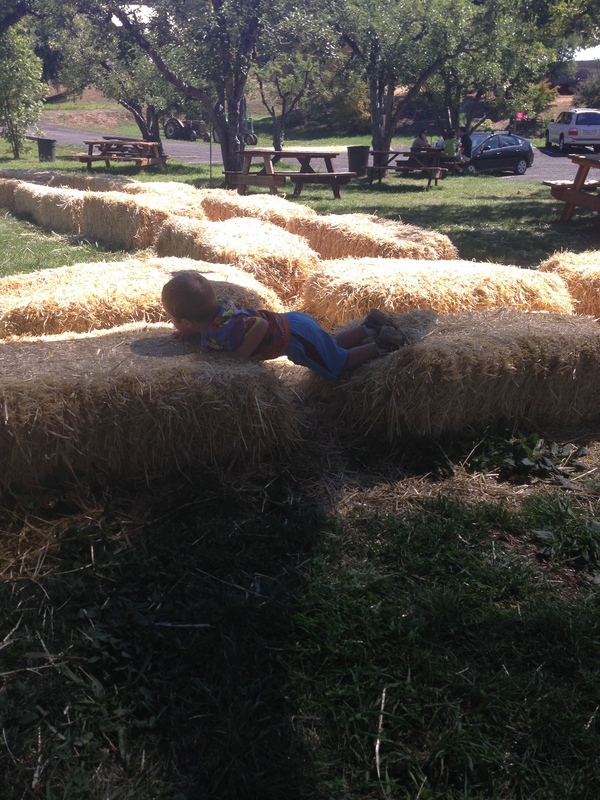 Perfect hike for little kids. Wet and dark. Thankfully, the next day was absolutely gorgeous and we set off with hopes of seeing some amazing panoramic views. But to get there, we had to drive on winding, twisty turny roads. Curve after sickening curve. The kind of twists and turns that make one…ahem, me…sick. But did that stop us? Gotta love that kid, he cracks me up. And here I’ve finally regained some semblance of normalcy. At least enough to fake it for a picture. 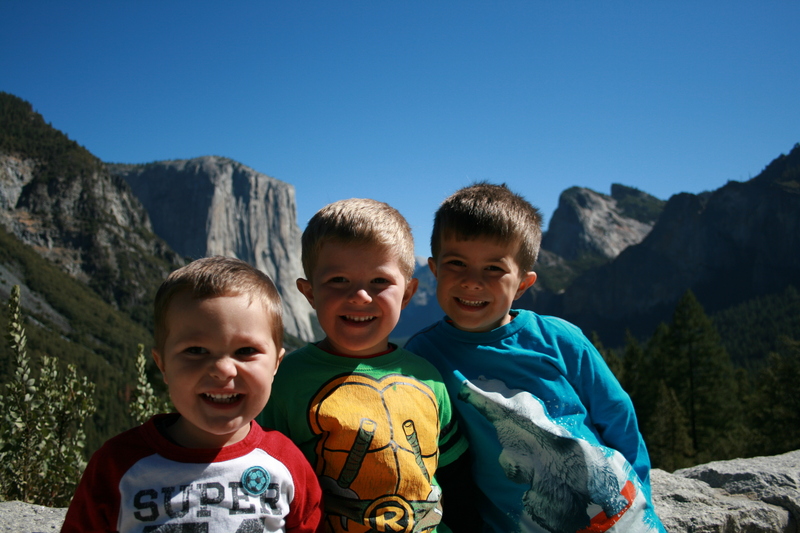 And that was our Yosemite experience. Making memories, people, just not the kind I had intended. 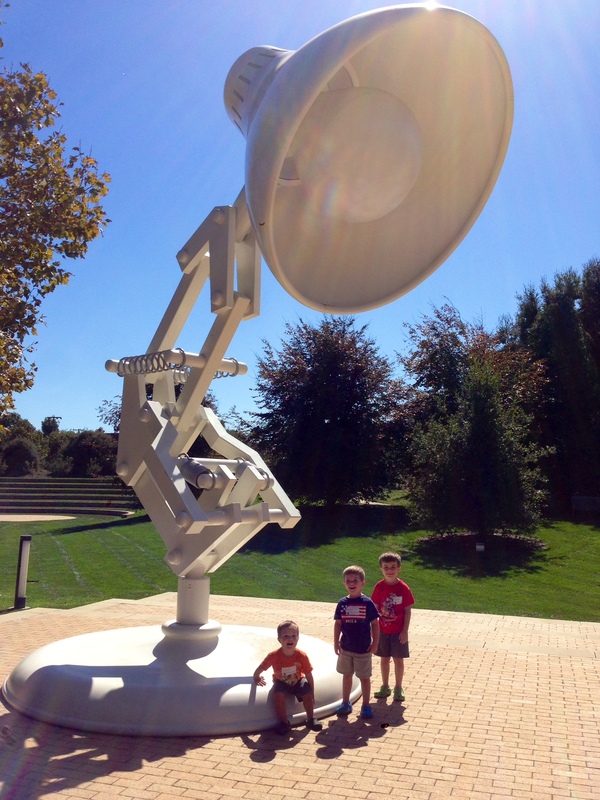 Then, it was a tour of Pixar. And it was quite a dream come true for me to see where the magic of Toy Story, Monsters Inc, Cars, etc. happens. What a super cool place. Listen up kids, this is why you should work hard and stay in school. So you can work at Pixar! 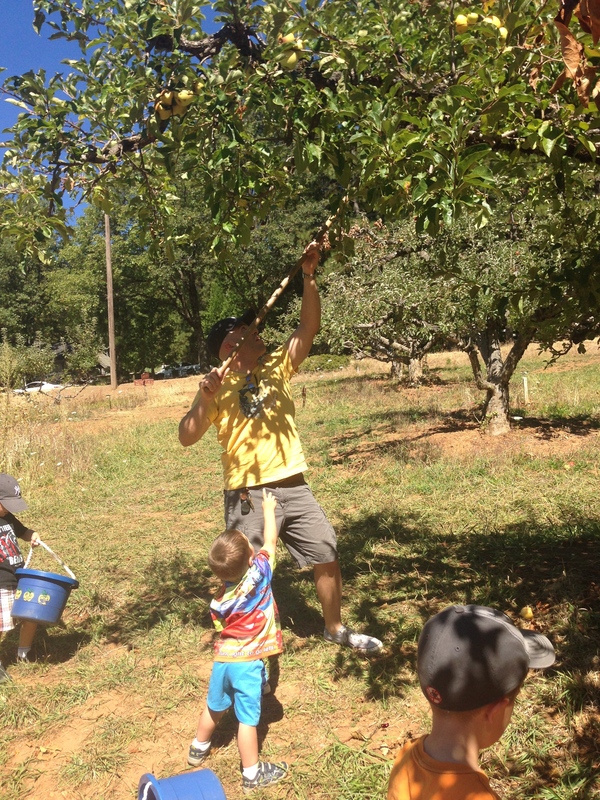 Next day we went apple picking, though there weren’t many apples to be picked. We only needed 3, one for each boy. Papi to the rescue, he searched high and low and in between for 3 acceptable apples! Thankfully, Justus was helping too, otherwise who knows what might have happened. Along with apple picking came apple turnovers, apple cider doughnuts, and apple cider. Pretty sure I gained 5 pounds that day. But it was so worth it. 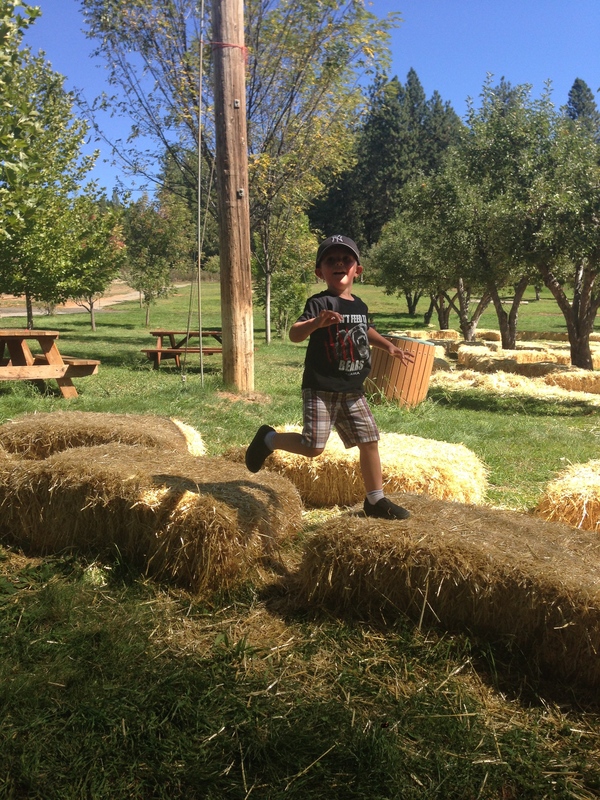 I should have taken a cue from the boys who ran off their apple delights jumping from hay bale to hay bale and joined them. But instead, I sat in the shade and watched them have fun. Some were more successful in their jumping than others. But bonus points for style and effort! 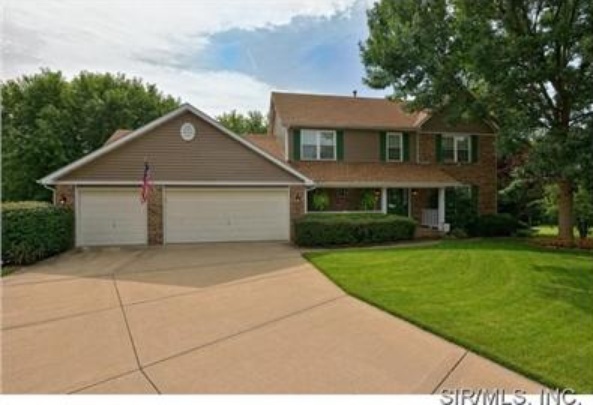 Our new house! Just a little something we picked up for our move, paperwork is all signed and it’s ours! I’m looking forward to moving into it and making it a home.